Timeless style, quality features. 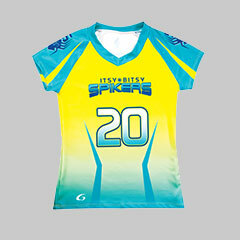 Order your new Champion Uniforms today. 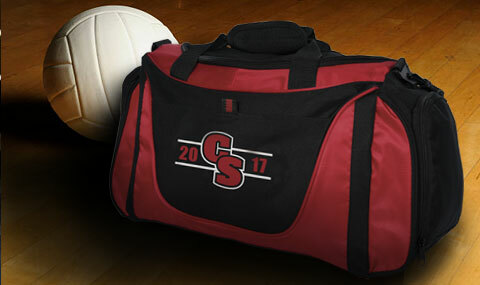 et up to $250 toward your volleyball items! Classic comfort meets custom spirit. 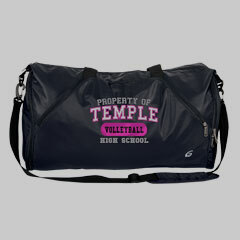 Pack your bag for victory. You'll dig these uniform styles. Train to the max in comfortable tees. Spacious bags that can handle it all. 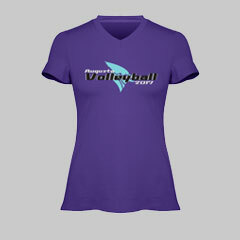 Get a jump on the competition in Champion Teamwear (formerly GTM Sportswear) volleyball apparel! 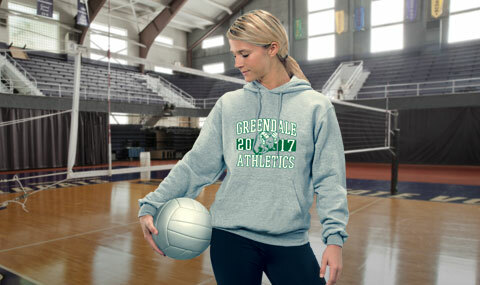 Customize your volleyball clothing by adding your team mascot, logo or colors to your uniforms, shorts and more!